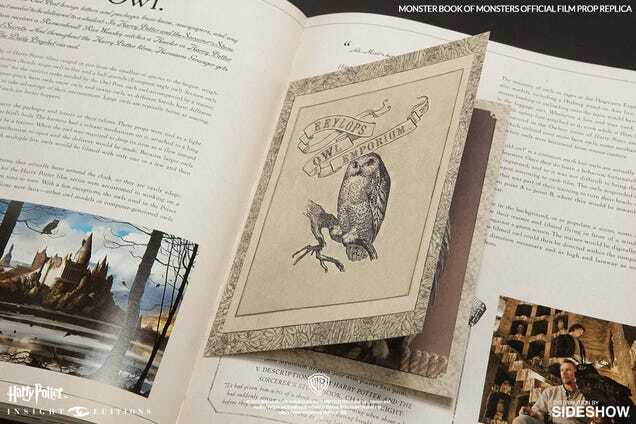 Harry Potter Monsters Book of Monsters replica will be available sometime this summer for $295 (£199, without shipping). 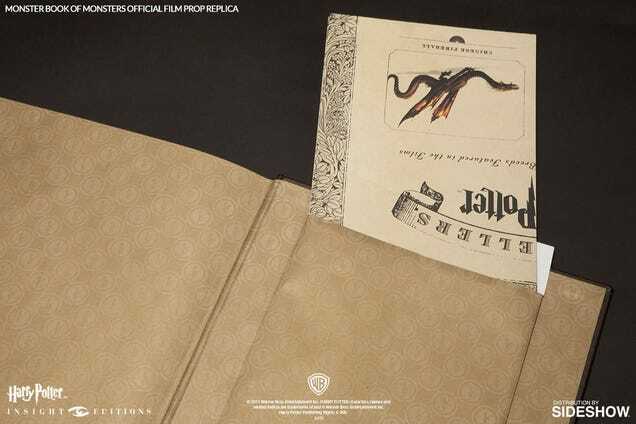 That seems expensive, but the furry, tentacled tome also includes an accompanying book full of actual drawings, sketches, and info on all the creatures in the Harry Potter universe. 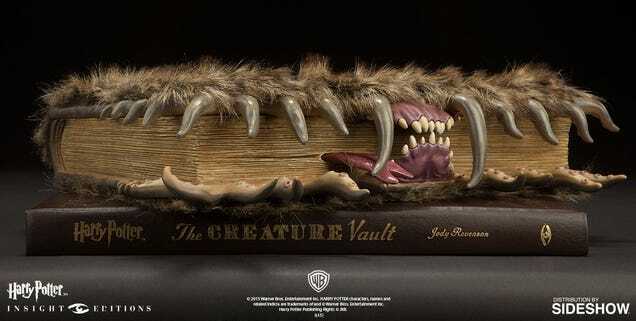 The monster itself, created by Insight Collectibles, is a fantastic piece of Harry Potter memorabilia. 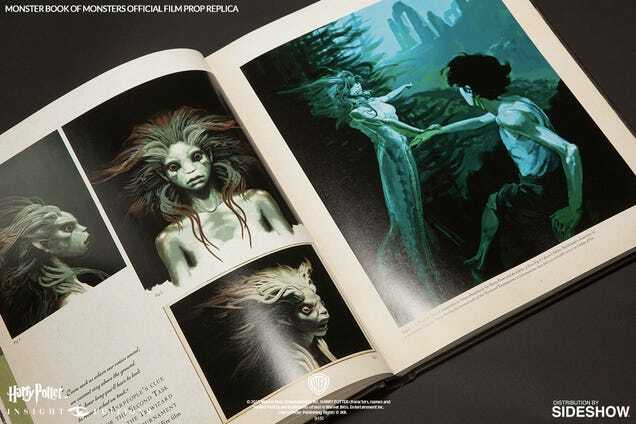 Especially since it's tied to Harry Potter and the Prisoner of Azkaban, arguably one of the best stories in the series. 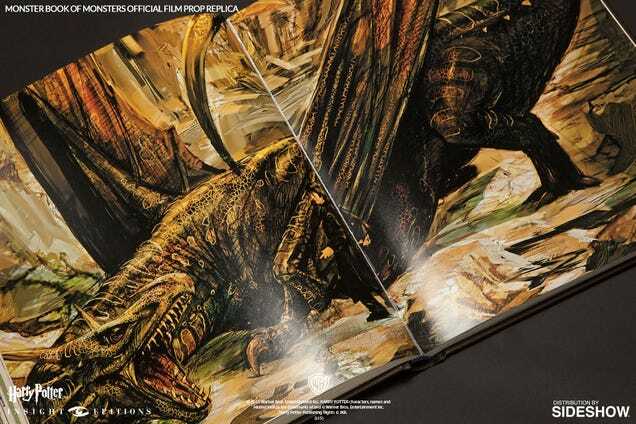 But it's definitely the accompanying book that makes this collectible worth the steep price tag. 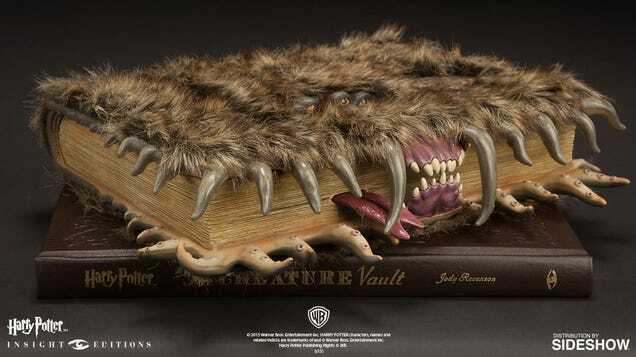 Although compared to the cost of actual uni textbooks, it's reasonably priced (badum tshhh). 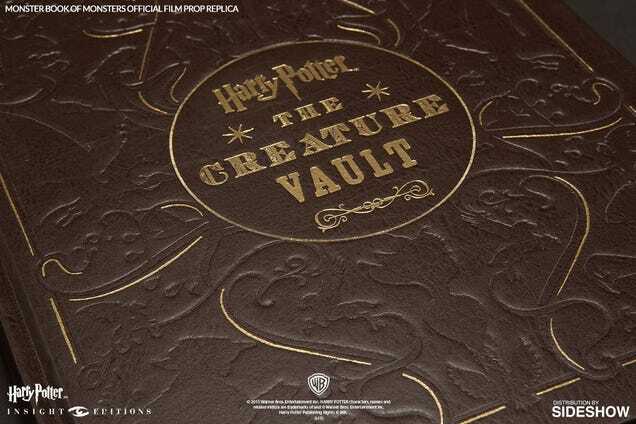 Harry Potter: The Creature Vault includes conceptual illustrations from the film, behind-the-scenes photos, an interactive Eyelops Owl Emporium catalogue, and a poster featuring all of the different dragon breeds appearing in the movies.